The weekend is here and the sun is shining for our first days of the Whale Watching season. 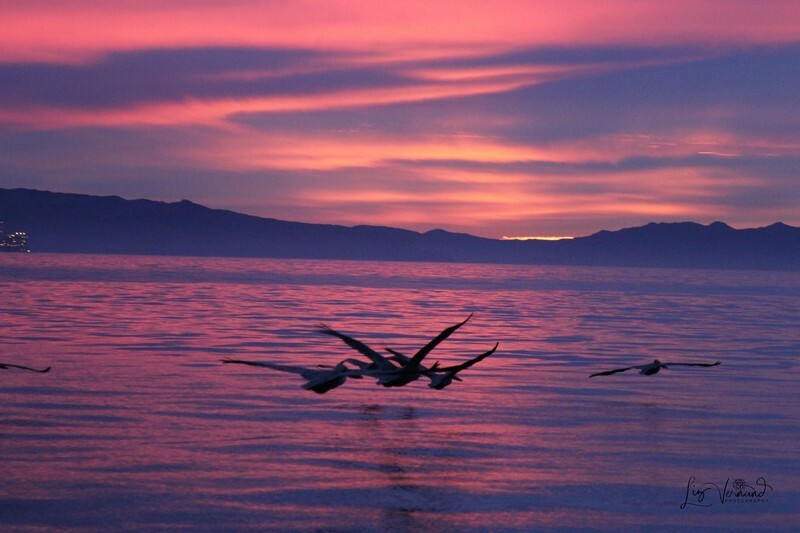 Early reports indicate the Gray Whale migration is in full swing, so hopes are high they will put on a show for our passengers. There is still a hand full of spots available for this weekend, and several openings for this Monday, Martin Luther King Jr Day! Also on tap for this weekend, we have a 3/4 day Sand Dab fishing trip available aboard the Gentleman. Privately chartered on Saturday, so this particular weekend they will be available Sunday and Monday. These trips depart at 6am and return at about 3pm. Sand Dabs fishing is highly productive and remember, NO LIMIT on Sand Dabs! These trips are a great way to get started fishing on the boats, or to simply keep in touch with your fishing skills. Whether you come with us in search of Whales, or take part in one of our deep sea fishing adventures. Channel Islands Sportfishing and its fleet of outstanding vessels are here to be your guide and help make memories that last a lifetime! 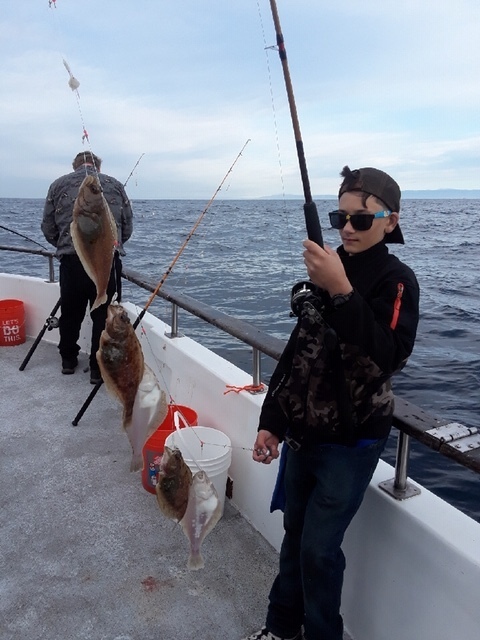 For booking or to view our full Whale Watching and Sportfishing schedule, click here: https://ciscos.fishingreservations.net/sales/ or simply call our office at (805) 382-1612.